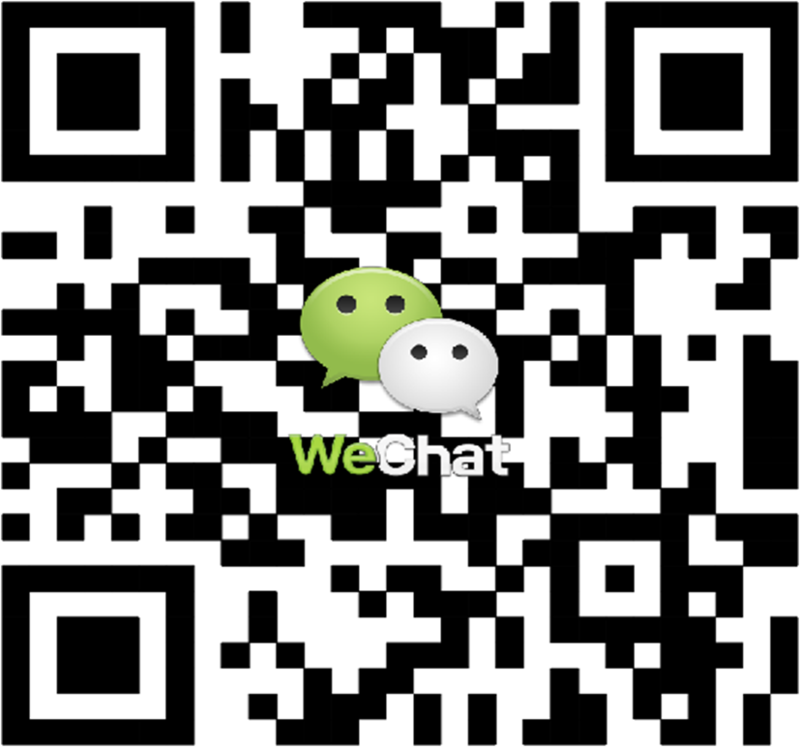 Why WeChat? The 5 Benefits of Adding WeChat to your Lifestyle | Where is Ed Uy? 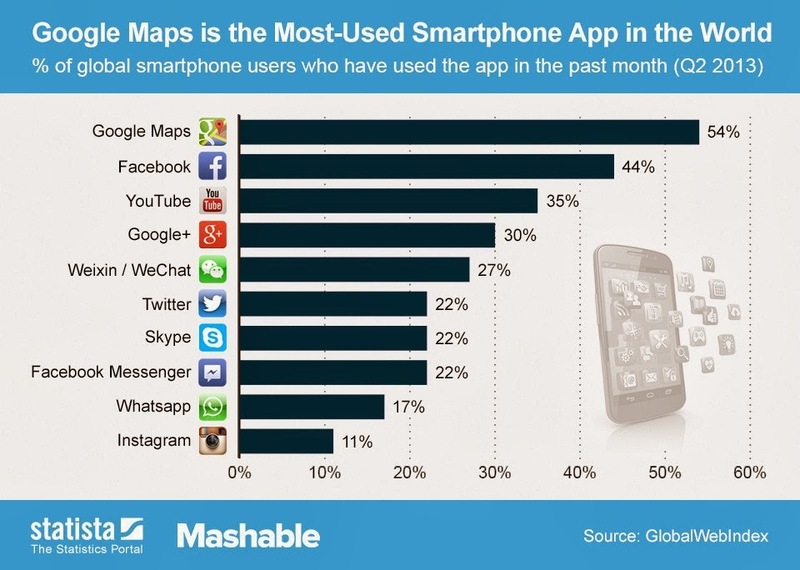 Everybody needs directions, (almost) everyone is on Facebook, chances are you are looking or searching for a cute cat video, and Google+ is somehow crucial to your dreams of achieving webwide fame…but the number 5 most used Smartphone App in the world may surprise you—and its neither Twitter or Instagram. Leading the pack of social messaging apps is WeChat– yup that catchy sweet advert that stars showbiz couple Iya and Drew Arellano. The prevalence of technology in our lives is undeniable—especially in a world where morning coffee is accompanied by social media feeds instead of daily newspapers, exchanges are done via voice messages instead of snail mails, and milestones are shared to the world and not limited to just friends who browse photo albums when visiting your house. Social messaging has definitely become the next big thing in communications, as it lets you do a lot more than just send texts or make calls. And though there are several choices out there, the thing I like most about WeChat is that the fun begins as soon as you add…or look for new contacts! At a blogger event held last week at Mango Tree Bistro at Bonifacio Global City, WeChat reintroduced itself to the online media by showcasing some of its unique features and why it has become the app of choice for with almost 300 million active users worldwide. I have to admit, I’ve had WeChat for quite a while but haven’t been able to use because most of my contacts were using other social messaging apps, but after the demos I’ve been telling my friends to make the switch! Like I mentioned the fun begins as soon as you start adding contacts; you can use the usual Search by ID; scanning the QR code or through your contact list. But the most fun ways is by using the “Shake” “Hold Together” “Look Around” or even the “Drift Bottle” features to find new friends. Shake is a two-way function, once you use it, others use it can also find you. To find it go to Social–>Shake, and it leads you to the “Shake” page, just hold your phone and shake, seconds later it will recommend you someone shake the phone at the same time, then you can add him/her. Hold together is another similar option as those who use the Hold Together button will be able to find and add one another. The fourth and probably the most interesting way is by Drift Bottle. Its just like sending a message in a bottle out to see– or finding one. Write something or say something something and then toss it out to the sea and it could randomly be picked up by anyone in the world. You can also “pick” bottles and add them to your contacts or throw it back out. Everybody loves emoticons, but the newest craze has to be the Stickers! and WeChat actually allows you to create stickers from your any of your photos! 1. Talk digitally the same way you do personally. Gone are the days when you need to hop on a plane to talk to a family member face-to-face or drive miles to catch up with friends. WeChat lets you do both wherever you are with a video call function that works over WiFi or 3G networks, and a group messaging feature that lets you chat up a storm with up to 40 people in your list. It also allows for an easy shift from typing to talking when you press the “Hold to Talk” button, which records and sends your messages in an instant. Remember when making friends in new places started with small talks? Well, WeChat allows you to do the same, but in a quicker (and not to mention easier) way. The “People Nearby” feature pinpoints other WeChat users in the area and lets you start conversations with them in an instant. Meanwhile, the “Shake” feature—activated by literally shaking your phone—connects you to anyone in the world who is also shaking their phones at the same time. 3. Bring on the moments. Just like a public album, WeChat allows you share with the world photos, videos, recordings, and comments all in one platform called “Moments.” You can even choose to customize them using photo filters and personalized emoticons, which you can create by converting and saving image. 4. Shift platforms in a snap. While it’s true that going mobile makes connections easier, quicker, and more fun, it also gets harder when you have to go from one gadget to another or handle multiple screens. WeChat makes shifting more seamless for you as it also has a PC version where you can log into and continue your conversations. Plus point: you can access it with one QR code scan generated by . No need to download the software! The app also supports social network integration—allowing you to easily link WeChat to your Facebook profile. Last but definitely not the least, there is no need for you to worry about your files getting corrupted or your conversations being forgotten. WeChat protects your data by on-demand data backup and retrieval to/from its cloud based server. As more and more people secure their daily activities for the mobile ride, WeChat ensures all 100 million users in its international community of a clean, simple, and multisensory platform that covers all possible areas of human communication.